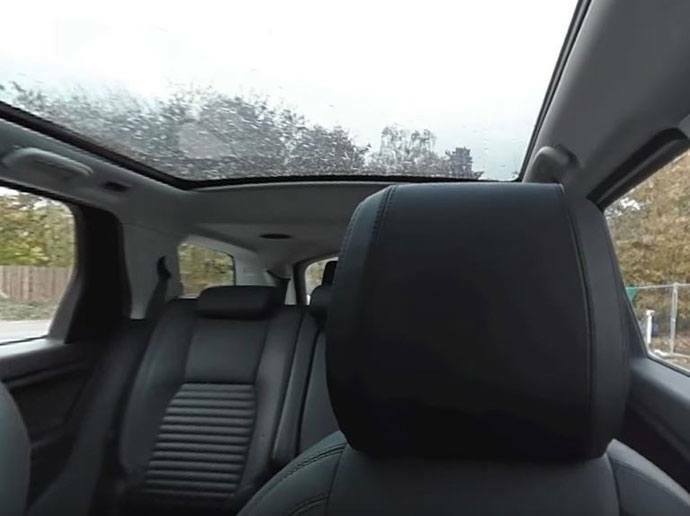 The number of cup holders a car had used to be a good metric by which to judge its creature comforts, but as technology has evolved, SatNavs, Bluetooth connectivity and, increasingly, rear view cameras have become the new benchmark. However, unlike the headlamp wiper blades of the 1970s and 80s which were driven as much by fashion as anything else, rear view cameras are becoming a necessity. Car design is always evolving and recent years have seen a particularity dramatic reduction in driver visibility. Alongside a fashion for high automotive waistlines (the line between the bottom of the windows and the bodywork), which has resulted in windows that are far narrower than before, car makers have sought to make vehicles safer for their occupants by strengthening and thereby increasing the size of pillars. So large have windscreen pillars become in some cars that they have a tiny and frankly useless window of their own. At the back of the car, things are even worse. The large pillars and narrow rear window conspire to constrict visibility to such an extent that a rear view camera becomes a necessity. However, the issue of poor visibility goes far beyond the ease which car can be parked. A court in Lincoln last week heard the case against a driver who was reversing her Land Rover Discovery Sport out of her driveway. Despite the fact the driver claimed to have checked all three of her car’s mirrors, she managed to miss the 89-year-old man who was walking along the pavement and who was run down an killed. Sian Phelps was completely unaware of her actions until she was flagged down by other motorists. Needless to say, given the feeble application of road traffic law the driver was acquitted of careless driving. Rear view cameras are an imperfect answer to the problems caused by designed-in poor visibility. They might have a wide angle view and work surprisingly well in poor light, but they encourage over reliance on the dashboard screen. Safe reversing now relies on a alternating their attention between the dashboard screen and the car’s three rear view mirrors – a task made trickier still because the fields of view are different. 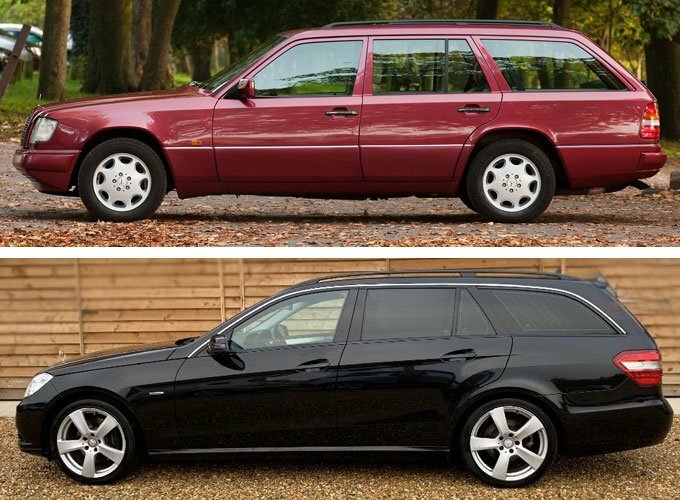 Many modern reduced-visibility styles are also linked to the manufacturers’ desire to make the look more aggressive. A particular case in point is the Mini(!) Countryman, looking more like a slightly-reduced Range Rover. Its thuggish looks could hardly be farther removed from that of the cute little Austin/Morris Minis of the 1960s. The problems highlighted merely emphasise how the motor vehicle has come to dominate the roads,at the expense and total disregard for other ,more vulnerable road users.